Merrill Lynch South Africa funds a generous Global Foodbanking Network grant that supports World Food Day, Africa Diaspora Hope and helped FoodForward SA purchase a refrigerated truck. For the past three years, FoodForward SA has received a generous grant from the Global Foodbanking Network, made possible by Merrill Lynch South Africa. This grant goes towards supporting World Food Day activations, such as a food drive supported by the bank’s employees and their partner schools. In 2016 the company collected half a ton of food on World Food Day! For the past two years, part of the grant has also supported Africa Diaspora Hope. Established in 2009 by Seraphin Kengne, the charity offers a healthcare facility for disadvantaged people in Johannesburg. In the spirit of UBUNTU, the organisation aims to enhance the quality of life for African migrants and local citizens infected or affected by HIV/AIDS and other chronic diseases. The grant enables Africa Diaspora Home to offer food parcels to its beneficiaries as well as a soup kitchen. The charity also offers pre-school and day-care facilities, income generating projects, integrated healthcare programmes, community upliftment projects and skills development programmes. 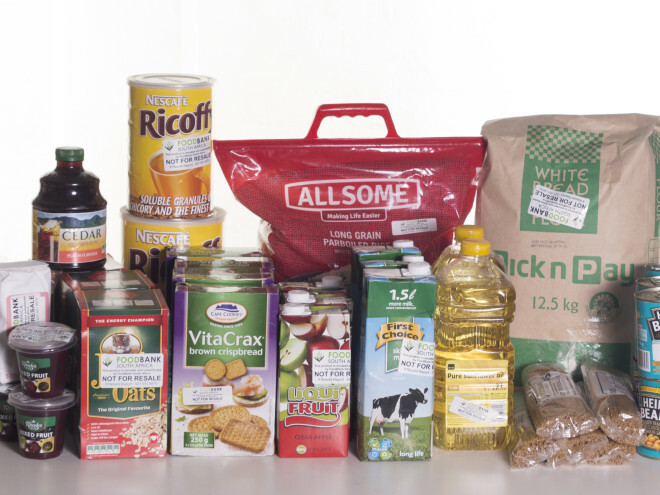 The donation from Merrill Lynch South Africa through FoodForward SA, allows Africa Diaspora Home to save costs on groceries and offer a well-balanced diet to its patrons. 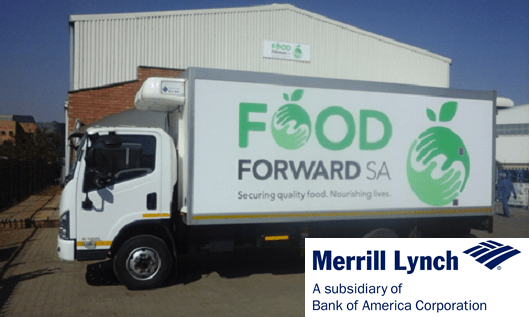 Merrill Lynch South Africa has also provided funding to FoodForward SA towards the purchase of a 8-ton refrigerated truck. This is assisting with the collection and preservation of food, and allowing the charity to collect food that would otherwise go to waste. The refrigerated truck has already saved FoodForward SA the equivalent of over 630,000 meals, allowing the charity to help serve the neediest in our country. 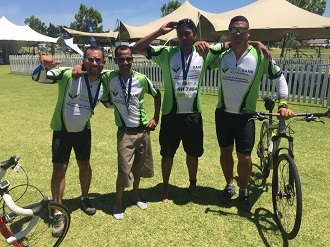 FoodForward SA is grateful to have a partner such as Merrill Lynch South Africa who shares a common goal of enriching the lives of disadvantaged South Africans. A lot has been accomplished throughout the partnership and many people are benefiting.